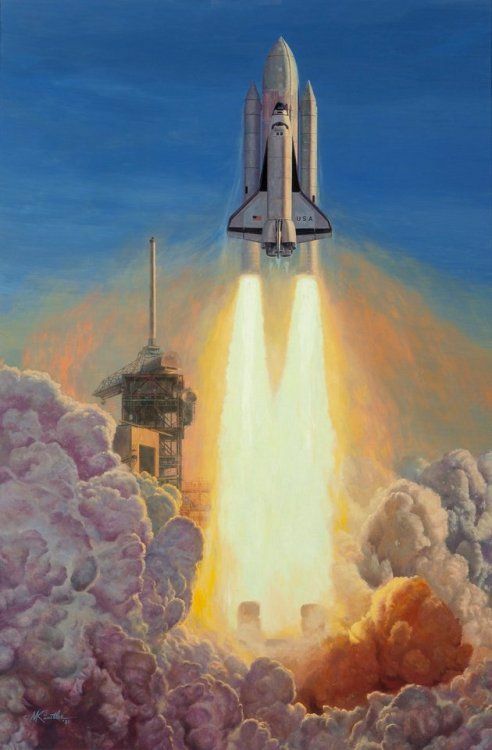 TODAY IN HISTORY: On this day in 1981, the Space Shuttle Columbia lifted off for the first time. 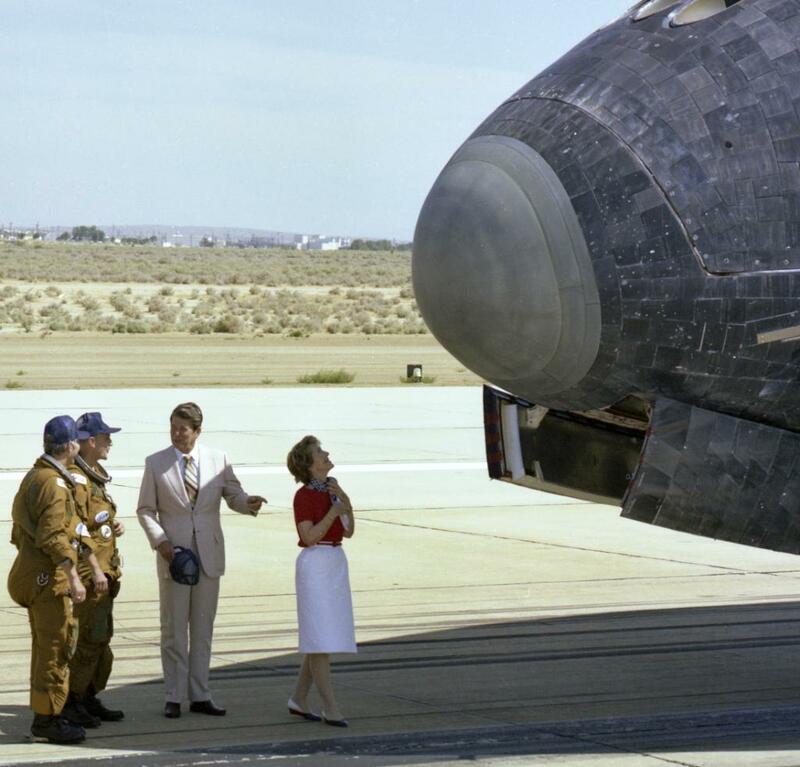 #OTD 2003 the Space Shuttle Columbia was lost. 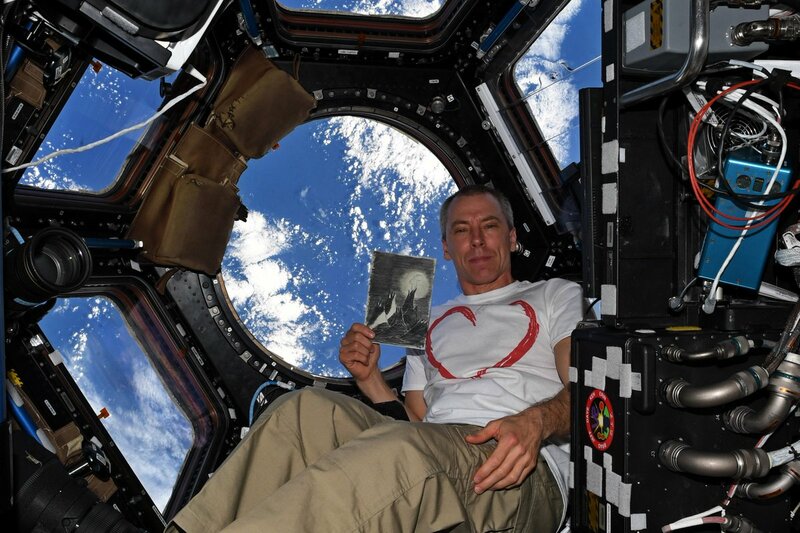 6 out of the 7 fallen @NASA_Astronauts were members of the armed forces of America & our partner nations. 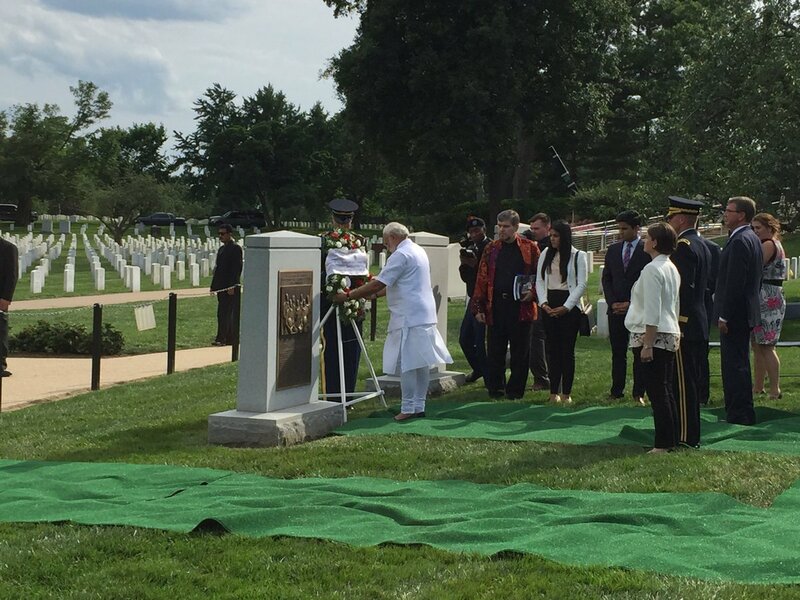 We still mourn their sacrifice, but as former Pres. 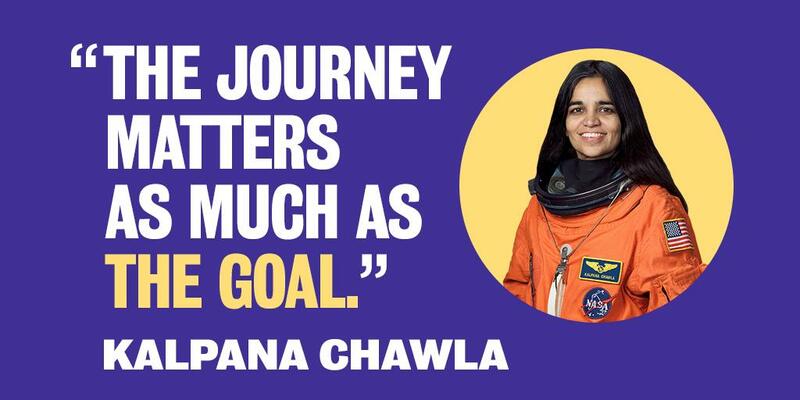 George W. Bush said that day, "our journey into space will go on." WATCH: 15 years ago today, the Space Shuttle Columbia broke up as it returned to Earth, killing all the astronauts on board. This is how Tom Brokaw reported the news that night on NBC Nightly News. 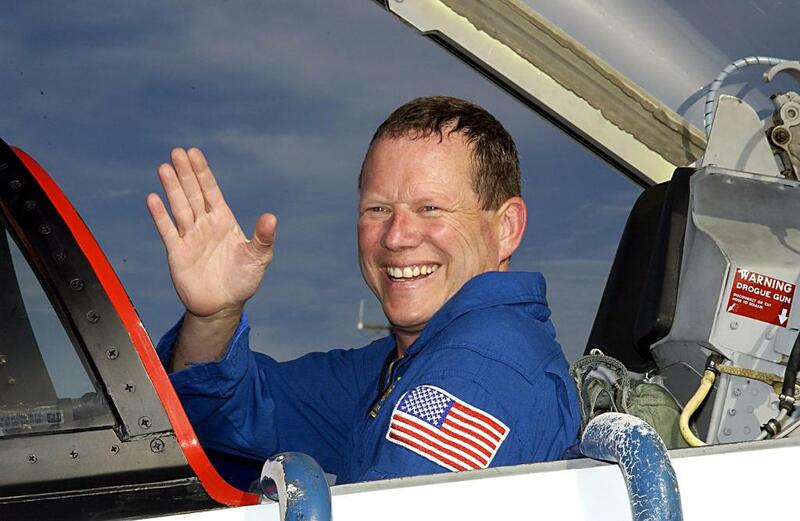 Remembering astronaut Dave Brown on his birthday, who perished with his six crew mates when Space Shuttle Columbia (STS-107) broke apart during re-entry. He's remembered for his career as a @USNavy captain, flight surgeon and beloved friend to many. 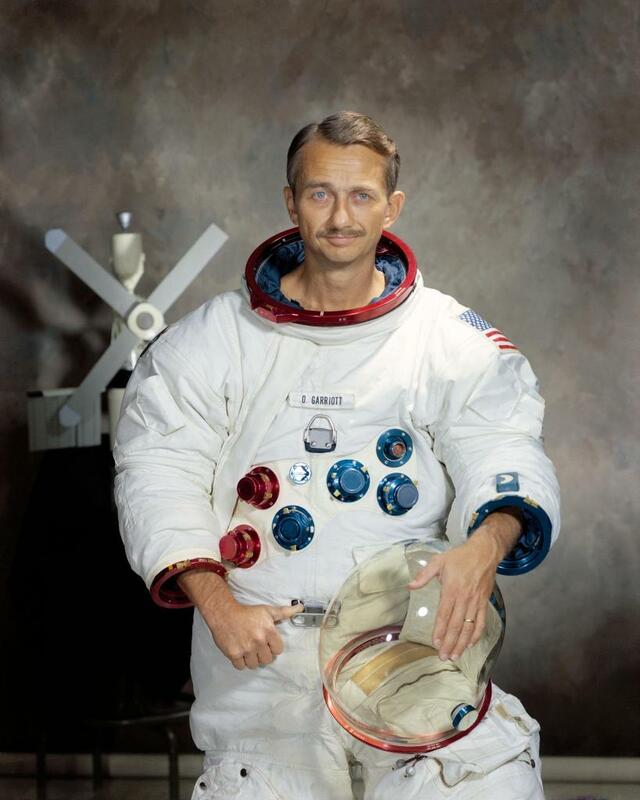 Former astronaut and long-duration spaceflight pioneer Owen Garriott, 88, died today at his home in Huntsville, Alabama. 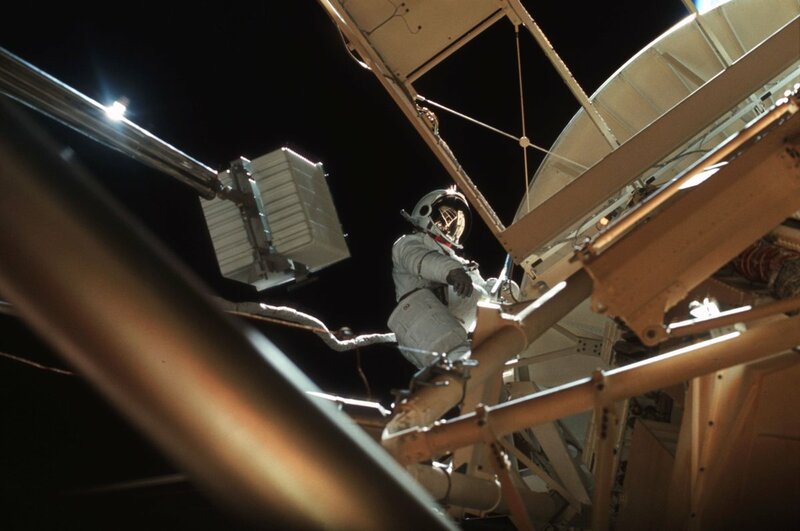 Garriott flew aboard the Skylab space station during Skylab 3 and on Space Shuttle Columbia for the STS-9/Spacelab-1 mission. 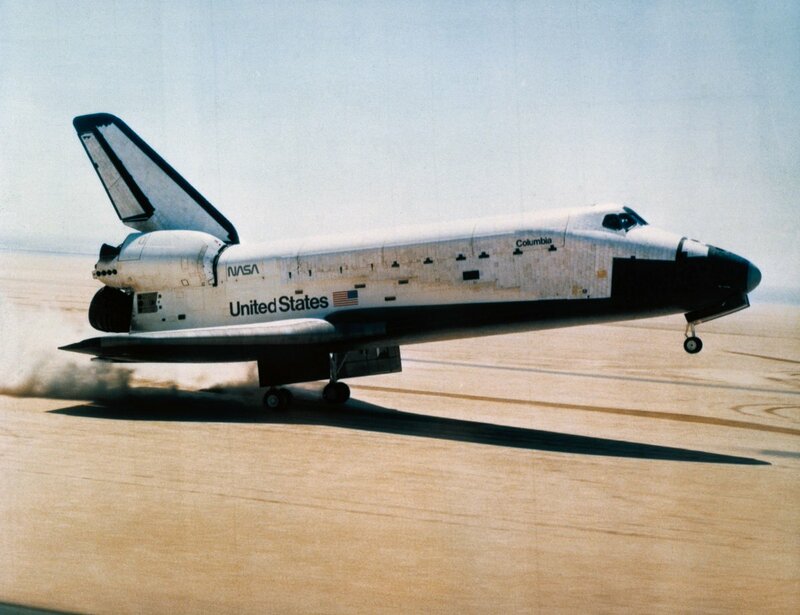 38 years ago today, the Space Shuttle Columbia successfully completed the maiden flight of the world’s first reusable space vehicle. 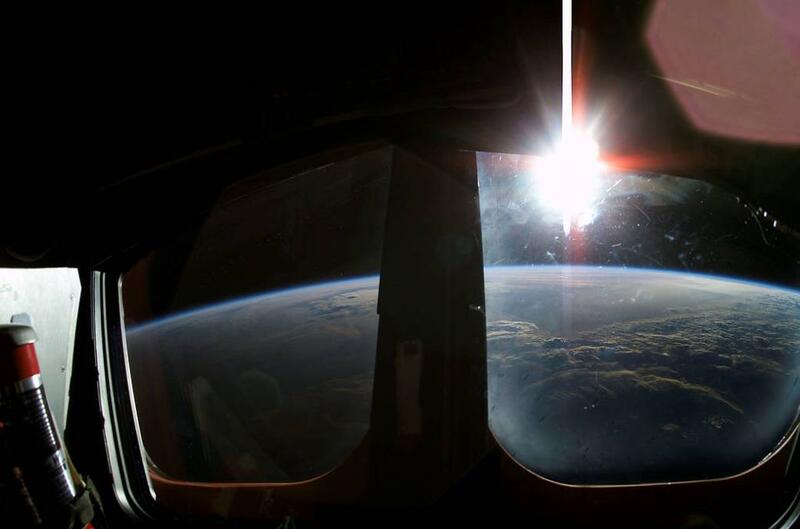 Photo courtesy of @NASA. 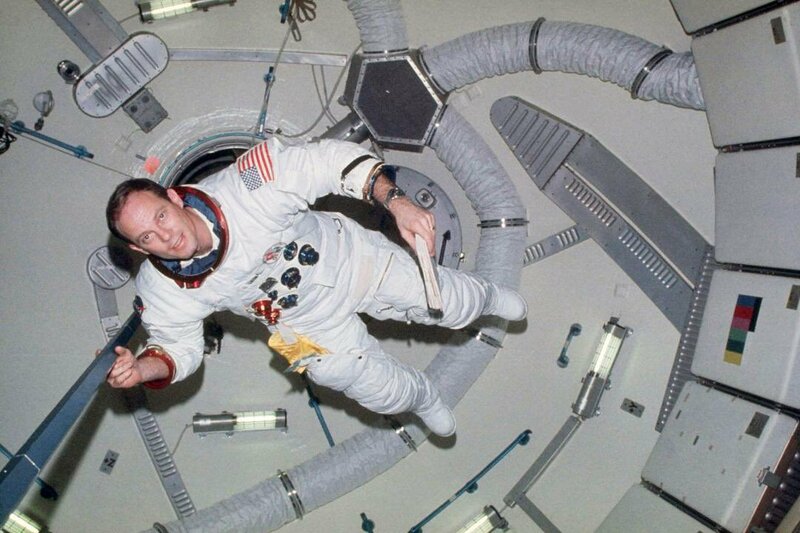 Jack Lousma worked for 59 days in orbit as a member of the second Skylab space station crew in 1973, and in 1982 he commanded the third orbital test flight of the Space Shuttle Columbia. 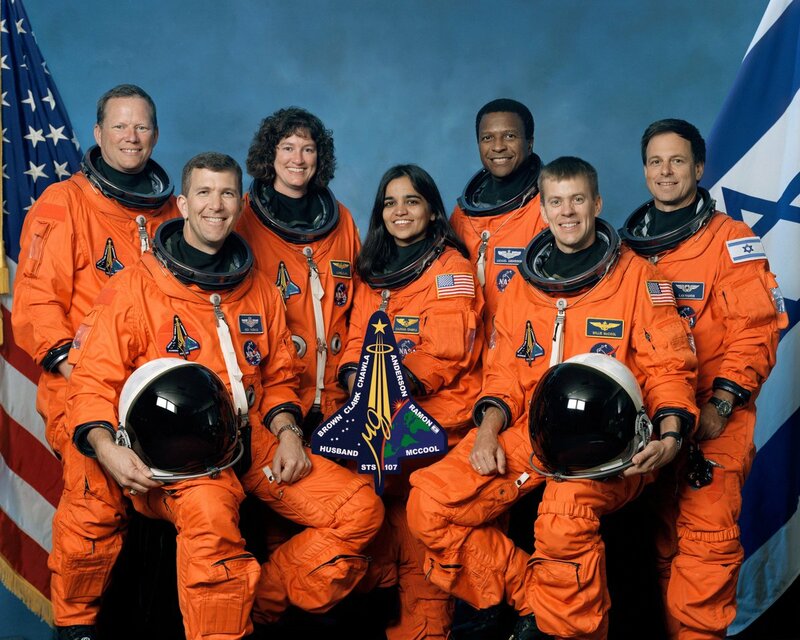 In memory of the crew of Space Shuttle Columbia. 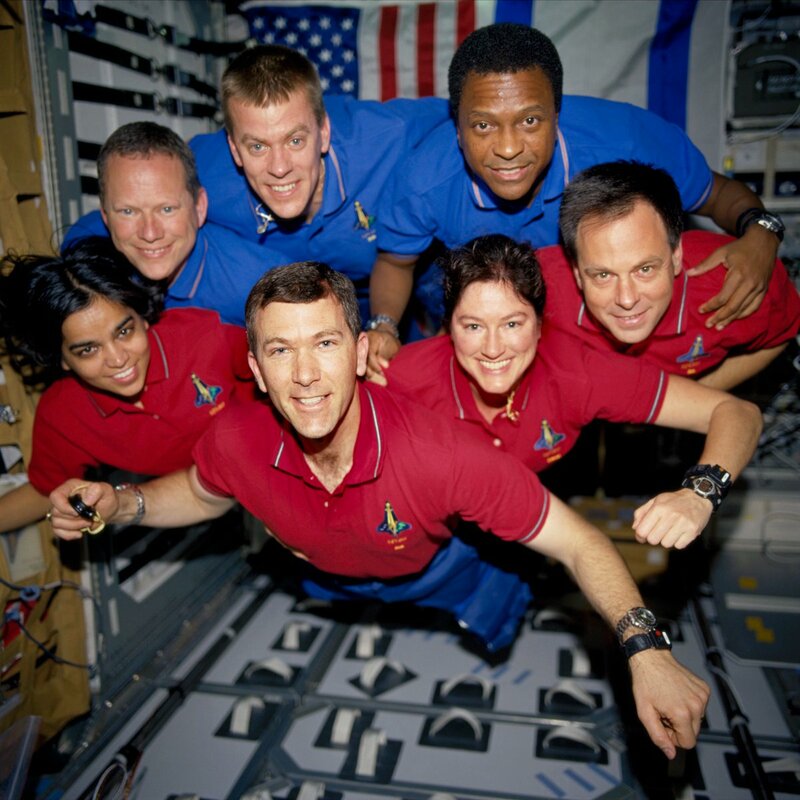 Fifteen years ago #OTD, Feb 1, 2003, at 8:59 am EST Space Shuttle Columbia broke up on reentry; killing the crew of mission STS-107 - Rick Husband, Willie McCool, Michael Anderson, Kalpana Chawla, David Brown, Laurel Clark, and Ilan Ramon. 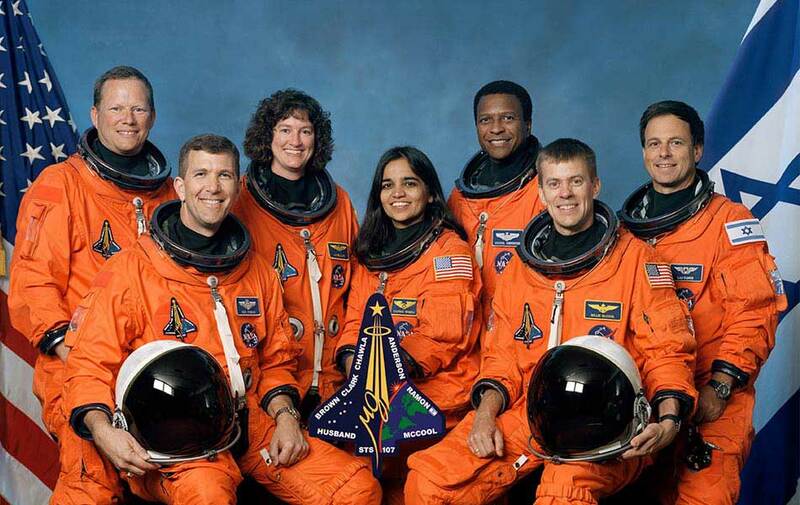 Today we remember the crew of Space Shuttle Columbia, lost upon their return to Earth 16 years ago. 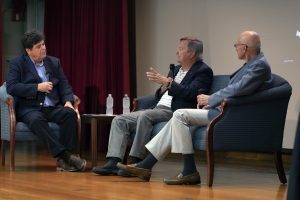 Former President George W. Bush commemorated the astronauts in an address to the Nation, saying, "because of their courage and daring and idealism, we will miss them all the more." It is 50 degrees and raining in Columbia, Mo., where hundreds of Trump supporters are walking 3+ miles from their cars to try to get into airport rally. The lucky few are riding shuttle buses for the last 1.5 miles. Folks are being told the covered viewing space is already full. 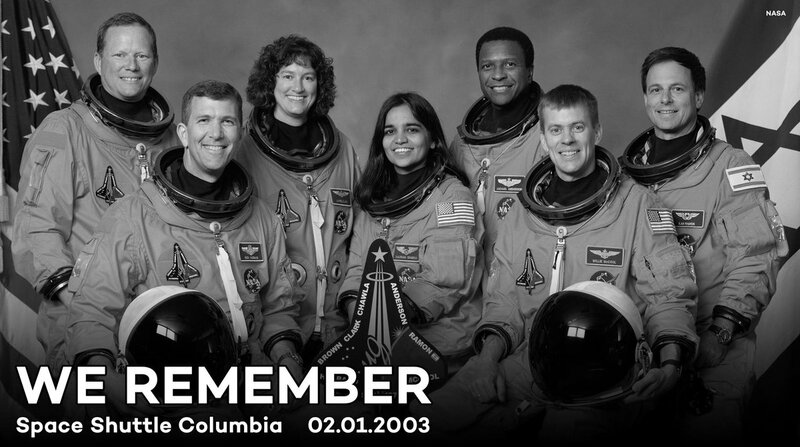 Today we remember the 7 crew members of the Space Shuttle Columbia, who died on this day 13 years ago.